We have a variety of products in various stages of development but our current focus is Inkybee. Inkybee is a big data SaaS tool for digital marketers that has been in an ongoing development cycle since 2012. Inkybee is a tool to allow anyone running digital campaigns to discover the right influencers and manage the process of reaching out to them. It also tracks the performance of the campaign and reports on the impact that the influencers had on the overall effort. 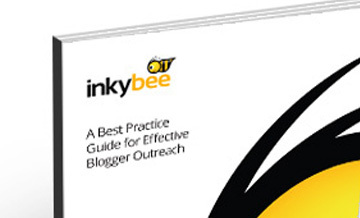 Read more about why influencer outreach matters in our free ‘Best Practice Guide to Blogger Outreach‘ ebook.